Our client had a factoring facility with a high street bank. 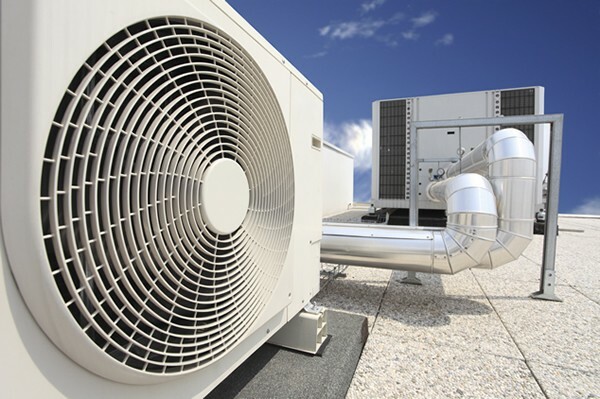 As he used to be just a wholesaler of air conditioning equipment they had been happy to support him with a factoring facility but they insisted he notify each and every invoice and obviously charges were applied. Our client felt that these charges were unnecessary as he did not always need finance. The business changed the way it operated with customers and the vast majority of work started to include installation. In view of this the bank providing the factoring facility requested that the client find a new lender and they were duly referred to Funding Solutions. We looked at the business and talked with the owner who still felt that he only needed funding ‘now and again’ and would prefer to factor just a few invoices as and when necessary. We had the same challenge that the high street bank had encountered with the installation, we were however able to set up an easy to use spot factoring facility where the client was able to finance individual invoices on an ad hoc basis when finance was required. This proved to be a far more cost effective and flexible solution to the whole turnover factoring agreement he had in place previously. Only finances invoices as and when required so only pays fees when finance is required. Transparent fee structure only charged while actually borrowing.